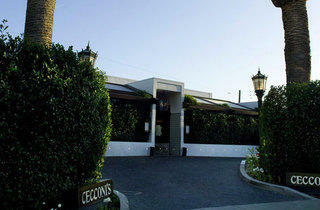 Cecconi's offers dinner and a New Year's Eve party with dancing until 2am. Hot New Year's Eve date? Check. Hot New Year's Eve outfit? Check. Cool New Year's Eve dinner? 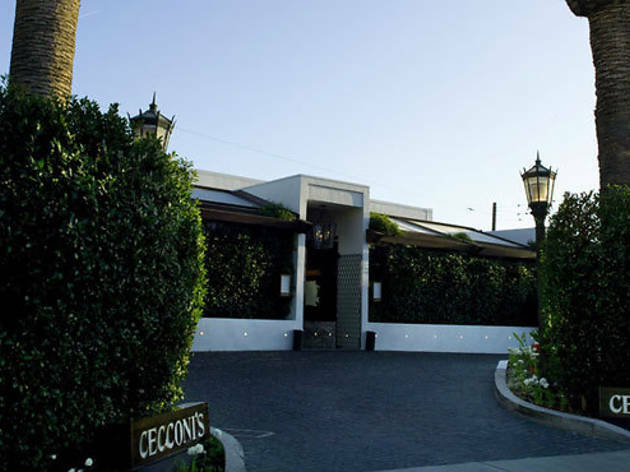 Cecconi's. Head to the West Hollywood hotspot for a Midnight Masquerade-themed dinner party. The first seating (6:30pm-8pm) includes a four-course menu for $80 with options like hamachi crudo, duck terrine with brioche and mosto cotto, spiny lobster tortelli, short rib agnolotti, prime beef filet, wood roast spicy prawns, zeppole donuts and Panettone bread pudding. The second seating (9pm-11pm) for $125 includes the same four-course menu plus a champagne toast and live DJ until 2am.